You are here: Home / News & Views / Blog / During Orthodontic treatment…is Fluoride Friend or Foe? There are many ways you protect your teeth during your treatment with Dr. Samuel Papandreas. You brush your teeth after meals and snacks, floss regularly, and protect your mouth and appliances from being damaged by watching foods you eat and wearing a mouth guard during contact sports . 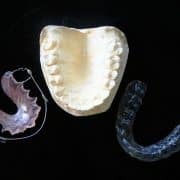 But did you know about fluoride to keep your teeth sparkling and healthy during orthodontic treatment to protect against tooth decay and white marks around your braces during treatment? Fluoride is a mineral that helps prevent cavities and tooth decay to keep your teeth strong! Fluoride comes in two varieties: topical applied directly on the teeth or as part of your diet in a supplement. The most commonly used is the topical form found in toothpaste or in a fluoride rinse. The team at Papandreas Orthodontics recommends fluoride to help maintain healthy teeth for children, teens, and adults undergoing orthodontic treatment. 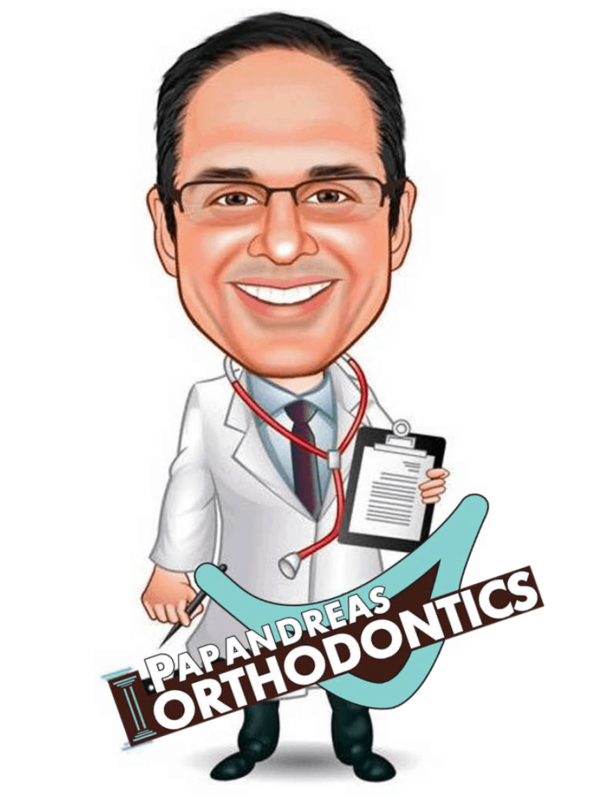 At Papandreas Orthodontics, we are pleased to provide you with this helpful information and to offer you the finest orthodontic care for you and your family. If you or someone in your family is interested more information about how we can help achieve the smile you deserve, contact our office for a free new patient exam. https://drpapandreas.com/wp-content/uploads/2016/04/logo-dr-papandreas.png 0 0 Dr. Sam https://drpapandreas.com/wp-content/uploads/2016/04/logo-dr-papandreas.png Dr. Sam2012-02-01 12:54:432019-04-19 03:16:24During Orthodontic treatment…is Fluoride Friend or Foe? 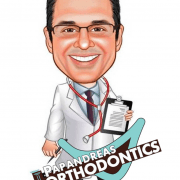 An Orthodontic Train Ride To Straighten Teeth In North Royalton OH… Time to Vote for the Winner of the Flat Dr. Papandreas Contest!